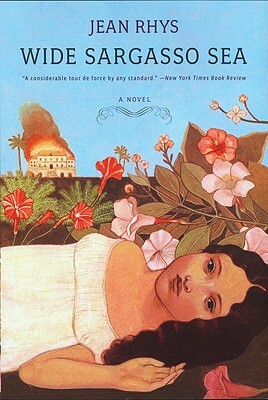 Jean Rhys's reputation was made upon the publication of this passionate and heartbreaking novel, in which she brings into the light one of fiction's most mysterious characters: the madwoman in the attic from Charlotte Bront 's Jane Eyre. Set in the Caribbean, its heroine is Antoinette Cosway, a sensual and protected young woman who is sold into marriage to the prideful Rochester. In this best-selling novel, Rhys portrays a society so driven by hatred, so skewed in its sexual relations, that it can literally drive a woman out of her mind.